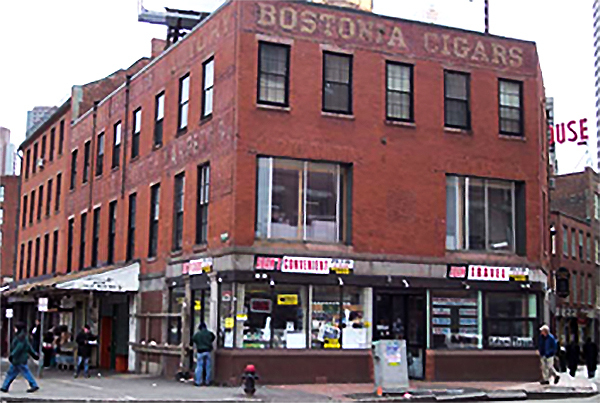 Originally constructed in the 1830’s, the building located at 120 Blackstone Street in the historic Blackstone Block was “truncated” in the 1950’s by the previous owner. For this historic building’s complete renovation, Blackstone Block Architects re-instated the building’s original 4th and 5th floors. 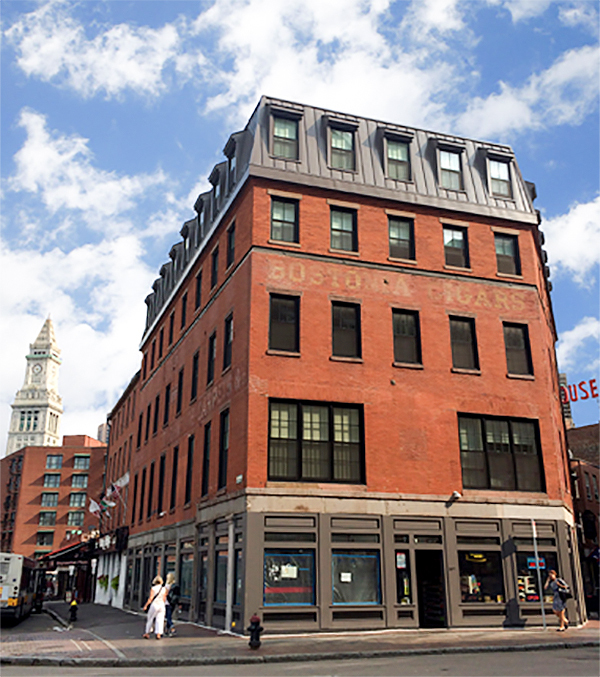 Blackstone Block Architects has successfully obtained all required approvals from the Boston Redevelopment Authority and the Boston Landmarks Commission.